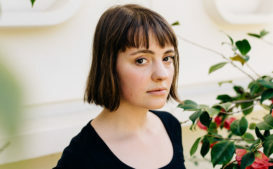 The post Madeline Kenney: The Culture Creature Interviews appeared first on Culture Creature. 56 episodes available. A new episode about every 19 days averaging 47 mins duration .